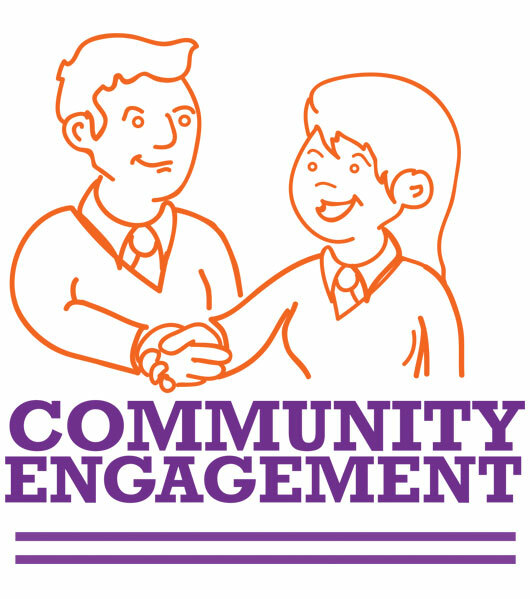 The ‘Community Engagement’ stamp is outlines ways Development Education can be integrated into the guiding principals of the school. It shows how DE themes can be integrated in to the Vision and Mission of the school; provides a template on how to create a formal DE policy; guides on ways to make the procurement policies more ethical in your school and finally suggests ways to engage parents in DE. There are 4 categories within this stamp. Please click on the category titles below for resources and practical school examples to support and inspire you to achieve this stamp.